Will not chip or crack. Applies easily with a brush and cleans up with water. 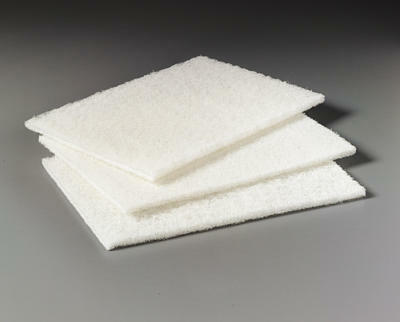 Spreads even and dries faster than other padding compounds. 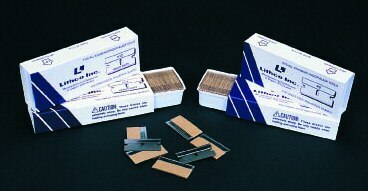 One coat application makes padding faster and more profitable.